Are there any technical specifications when doing a show? Yes, the belly dancer will need a safe place to get ready and to leave her stuff. 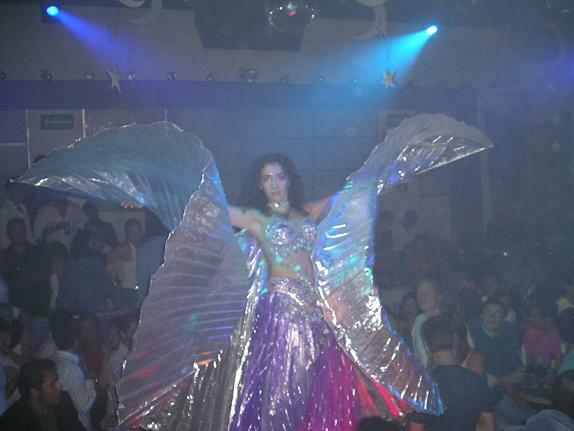 You will normally need to have a sound system where you can play a CD, mp3 or an IPOD with the belly dancer’s music. Pure Belly Dance has a sound system that can be used for certain events, but it may not be loud enough for outdoor or large-scale events. The belly dancer can also perform to a live band when it plays appropriate music.